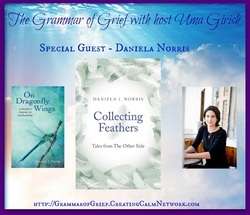 Skeptic-turned-medium Daniela Norris shares with me the inspiration and guidance that resulted in her short story collection “Tales From The Other Side.” We chat about how the other side sends us messages when we least expect it, what led her to create this work, and how fiction is an easier doorway to help us explore concepts like past-life regression and reincarnation. 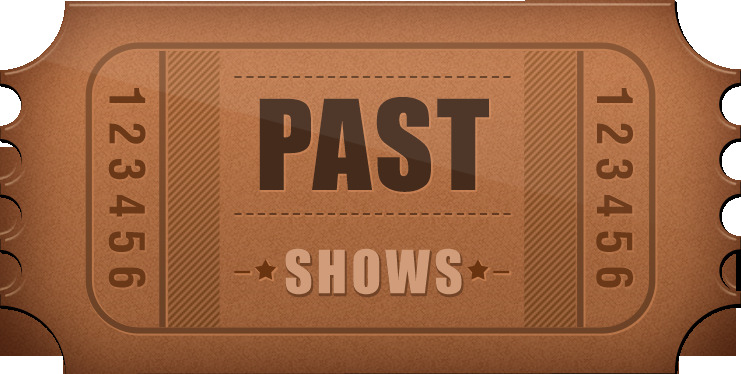 All of Uma's previous programs are listed below with links so you can listen at your convenience..
Grief breaks us open. We love, we lose, we mourn. Somehow we pick ourselves up and move forward. The best way to do that is by finding a new dream, a new purpose, a reason to get up each morning. When you wake up and breathe and begin to live again, you have the opportunity to touch someone else’s life and make it better. When my mother died in 2009, I was reborn. I needed to move through grief to get beyond and understand what was real and true. I know, without a shadow of doubt, that I am meant to use my personal experience of loss and connect it to my work in the world. God has a great sense of humor. Today, He has me straddling both ends of the spectrum. On the one hand, I help the dying transition to the other side; and, on the other, I help those who wish to feel more alive by finding and following what they were born to do. In these twin purposes lies the perfect symphony of my mission. Her newest book, a memoir titled Losing Amma, Finding Home: A Memoir About Love, Loss and Life's Detours is being published by Hay House and will be available in the spring of 2014. Her book Understanding Death: 10 Ways to Inner Peace for the Grieving addresses the top 10 questions every griever asks about life, death, the soul, the good and bad of life, what happens when we die and more. She believes and teaches that death is not The End, but a new beginning. Her popular workshop topics include How To Find and Follow Your Passions, Completing Your Incompletions, Forgiveness, and Getting In Touch With Your Life Purpose. Uma's newest book, published by Hay House is now available through her website. 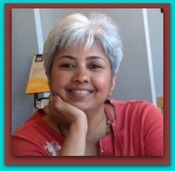 The Creating Calm Network Publishing Group's Writer's Toolbox is honored to present Hay House author, CCN radio host, and grief guide, Uma Girish and chat about her newest release: Losing Amma, Finding Home.